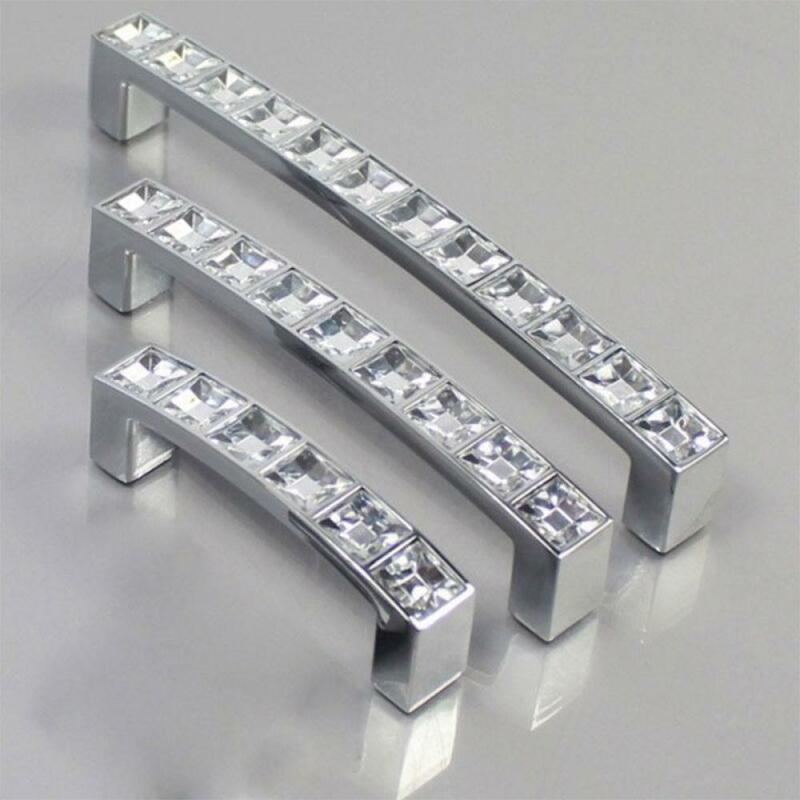 1PC Home Kitchen Decor New Modern Diamond Crystal Drawer Cabinet Cupboard Jewelry Wardrobe Door Handle Knobs Home Improvements - start from 1.29 USD. Nice choice finding products in China. Bitcoin payment support.